Seniors aged 65 or older receive special half-price general admission at Northwest Trek Wildlife Park throughout the month of September. That means a ticket is just $10.50 per senior. To receive the discount, tickets must be purchased in person on the day of the visit. The reduced price is not available online. It’s a wonderful time to visit. Kids are back in school, and the weather is traditionally grand. Also, herd animals in the 435-acre Free-Roaming Area demonstrate behaviors that only occur during the fall. Every admission to Northwest Trek comes with a naturalist-narrated, 45-minute tram ride through the wildlife park’s meadows and forests. The Free-Roaming Area is home to American Bison, Roosevelt elk, bighorn sheep, moose, deer and other animals. 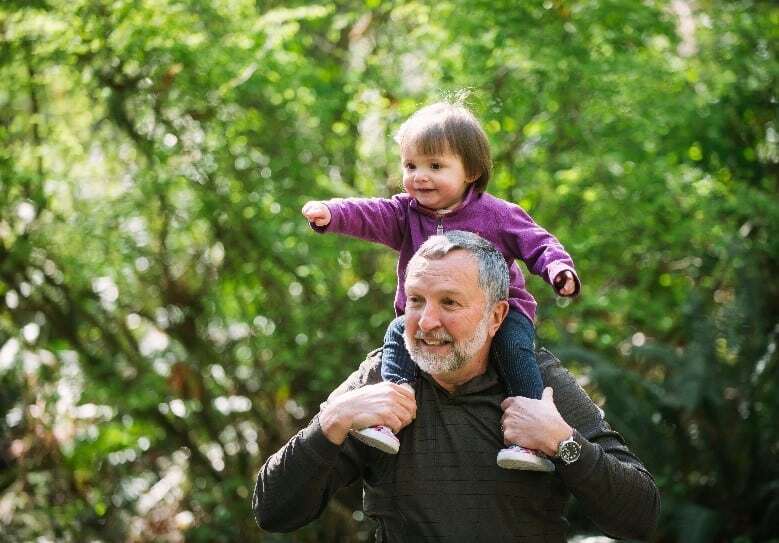 Seniors with grandchildren may enjoy a memory-making day out with the kids. And if the children need to run off a bit of steam, they’ll enjoy the half-acre, nature-inspired Kids’ Trek playground. When it’s time for a hamburger, ice cream or other treat, seniors receive 10 percent off in the Forest Café, Trek Treats concession stand and gift shop. Northwest Trek is open from 9:30 a.m. to 6 p.m. daily Sept. 1-3. Hours Sept. 4-30 are 9:30 a.m. to 4 p.m. Mondays through Fridays, and 9:30 a.m. to 5 p.m. Saturdays and Sundays. For more information, go to Northwest Trek’s website.